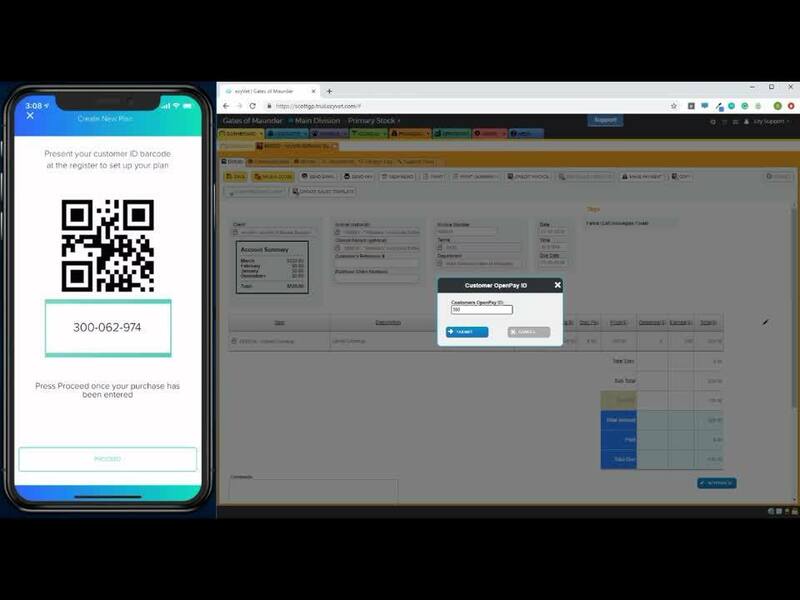 Unleash 2019 attendees were the first to see a live demo of our newest AU partner integration prototype in the short-term finance space. Peter Brown, CFO of ezyVet, and Michael Bronfman, Business Development Manager at Openpay, collaborated to provide some insights on the 'Buy Now, Pay Later' industry, a bit about who Openpay is, and why we chose to partner with them. As a vet practice, you care about your patients and the care they receive. Pet owners also want the best care for their pets, but sometimes they may struggle financially to pay the bill upfront. You could offer customers a payment plan, allowing them to pay off the bill over time, but what about the financial risk to your business? There isn't any when you integrate your practice with Openpay. Openpay is a modern-day payment plan, which allows pet owners to care for their pets today and pay for the vet bill over a timeline that suits their lifestyle, without leaving them in a nasty debt cycle. #1 in the Buy Now, Pay Later industry for animal health, they are a fast-growing business in the Australian market, with 470,000 customers since it was founded in 2014, and 30% growth month on month. Simple sign up with fast on the spot approval for anywhere between $100-$7,000. Flexible payment terms from 2-24 months, no interest charged ever. Get your pet treated today and have more time to pay. Avoid large lump sum payments that can make budgeting difficult, especially for families. Openpay guarantee full payment to your account, the next business day, as well as taking full responsibility for the collection of funds. They also mirror your refund policy, including refunding fees. As part of the presentation, Michael highlighted a veterinary case study based on 1,150 plans processed through Openpay. Over the 6 months, they found that the longer the term the customers had to pay, the higher the patient conversion, meaning the more likely the patients were to opt in to get the care they needed. By offering the pet owner greater choice and payment flexibility through Openpay, clinicians can provide the best possible care, leading to happier, healthier pets. When the patient has received treatment, the pet owner can decide to transact with Openpay. A new plan is processed in-clinic via the customer’s app or the web portal. Openpay guarantee payment to your business the next business day, and the pet owner pays off the remaining installments to Openpay over the selected payment term. With our prototype ready for showcasing, we’ll be pilot testing the integration and launching to Australian clinics this year. If you’re interested in offering Openpay at your practice, click here to get started, or you can email Michael Bronfman at michael@openpay.com.au for more information.